List of Best Apps to Earn Money Online - CarseNoodle :: A Blog About Blogging And Earning Money Online. I am here providing a daily updated list of paying mobile apps. Why you need a list of the best app? Because all the apps that promise to pay money for using them are not legit. Many apps developers don't pay as they promise. They put all the money earning in their own pocket. But, as I am here sharing the best legit apps that pay, you don't have to worry thinking about that. I said in my previous post that all app has different ways of tasks to get paid. Good thing, they are easy and we are doing these tasks always. 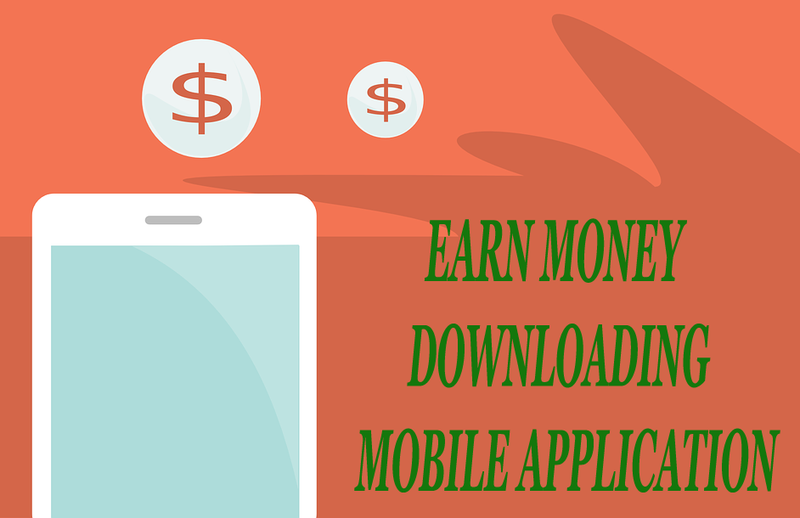 Below Best apps to earn money apps list. Google Opinion Reward is online survey app from Google. You can earn up to $1 per survey completing them. The surveys are easy and a lot of fun. They include reviews, opinions and everything on their surveys. You can use it in your free time to earn some extra revenue. They offer to google play credit for completing the surveys, which you can use on google play store. Download Google Opinion Reward from Google Play. Download Google Opinion Reward from App Store. Appbounty is a rewarding app where you will get paid for downloading and using other apps. The app offers points for downloading and using apps. You can use the points to get a gift card of different stores. Appkarma is an international app, where you can earn rewards for downloading and playing with apps. You can transfer the rewards as a gift card or to PayPal. You can also refer your friends to earn 30% of their earnings. The best part of the app is you will get 5% reward point back on your account on every cashout. You can earn rewards for completing offers and downloading apps on quick cash reward. You can also refer your friends to social networking platforms to get rewards. As the name refers you can earn money by watching videos on watch and earn app.You can also earn by downloading apps. For watching and downloading you will get some coin there. Which you can transfer to gift cards or PayPal balance. I am updating this post regularly to let you know about new best apps. To get the update news on the email you can subscribe to the newsletter using your email. And also share your questions and suggestions in the comment box below.